The University of Nevada, Reno, includes The Reynolds School of Journalism. 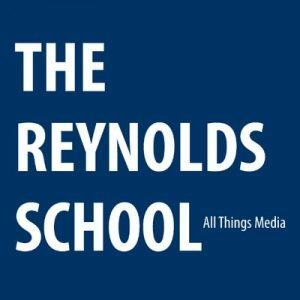 The slogan of The Reynolds School of Journalism is “All Things Media”. They recently opened the Reynolds School Podcasting Center. It is the Reynolds School’s first ever community space where both University members and the local community can come together to share equipment, techniques, and ideas to promote diverse stories. The Podcast Center is open to members of The Innevation Center, community members, and Reynolds School students. 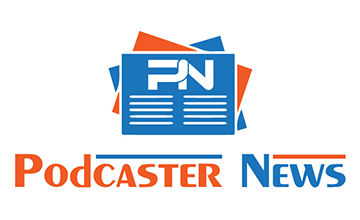 In order to make the space accessible to people of all skill levels, a partnership with Reynolds Media Lab, Reynolds School students and faculty will help to train community members and businesses to produce their own podcasts in the studio. The Podcast Center will have training sessions, in which students can showcase their expertise in audio production and teach community members the skills they will need in order to produce podcasts. There will be courses that cover how to operate an audio studio, how to plan, research and storyboard an audio story and how to write a script. The Reynolds School Podcast Studio RSJ214 is for students and faculty. 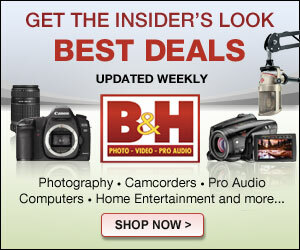 It is a small recording studio that has two microphones, a digital mixer, and a 27” iMac with Adobe Creative Cloud.